CCM MARINE IS A MODERN SYSTEM FOR ADVANCED ENGINE BALANCING. At the centre of the efforts is cylinder balancing – the equalisation of output across all cylinders. Well balanced engines minimise fuel consumption between 2% and 3%. As an additional benefit , emissions of the greenhouse gas carbon dioxid can be reduced by some 2%. The smoother engine running will decrease wear and tear in the engine. IMES offers CCM Marine 2-stroke performance and CCM Marine portable. 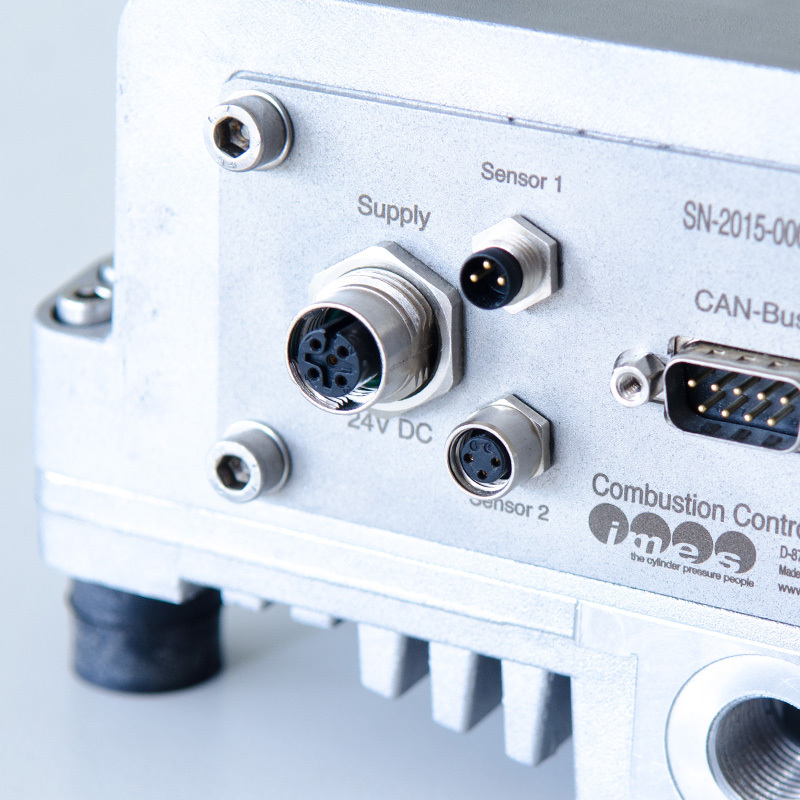 CCM Marine 2 stroke performance is a multi channel data acquisition unit for 2 to 12 cylinders for fixed installation with our TCS-01CA sensor on 2-stroke diesel engines. 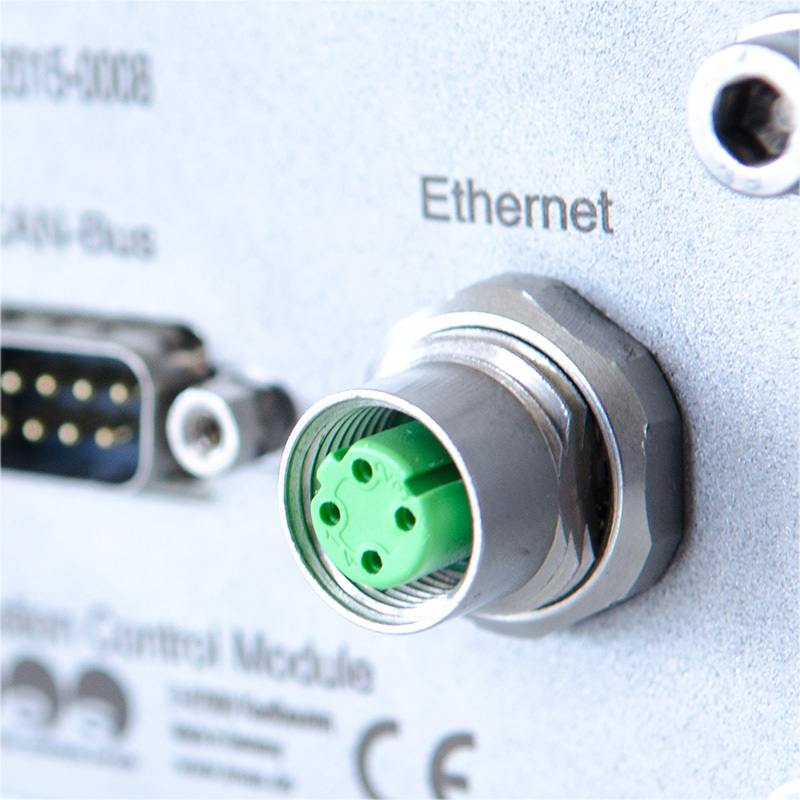 It is easy to use as an online solution for condition and performance monitoring. The combustion pressure is measured in each cylinder continuously and in parallel speed range 40...900 rpm. The CCM software together with the new IMES TPE performance evaluation software allows an easy collection, management and comparison of engine performance data. Performance graphs and reports show deviation and suggest actions to take. This enables extensive savings by reducing fuel and oil consumption. 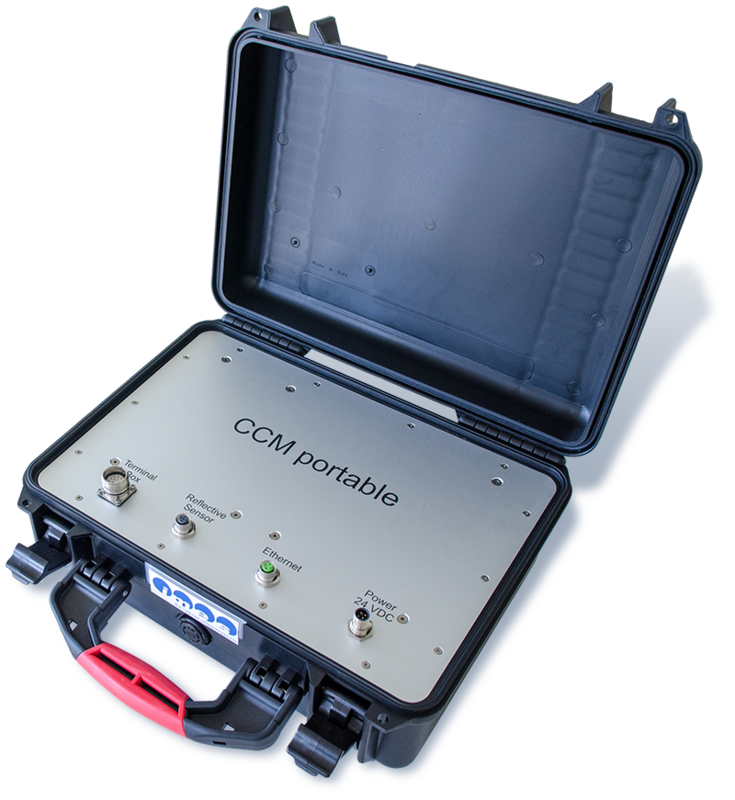 The CCM Marine portable is a comprehensive system which can be rapidly installed on-site to enable acquisition of cylinder pressure data on 4-stroke Marine Diesel Engines. With the modernised CCM Marine PC software data can be recorded from up to 20 cylinders for to diagnose malfunctions or to assist in the setting and optimising of engine operating parameters e.g. balancing cylinder. This reduces wear and tear in the engine and enables extensive savings by reducing fuel and oil consumption.